Turn heads in H&R's strikingly beautiful Black Andromeda Rave Coat! 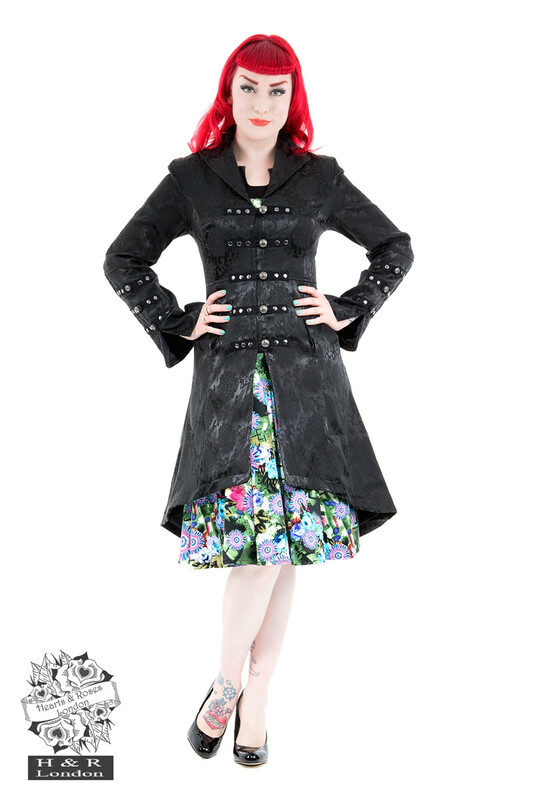 Our beautiful black brocade coat has button brackets on the front and sleeves. 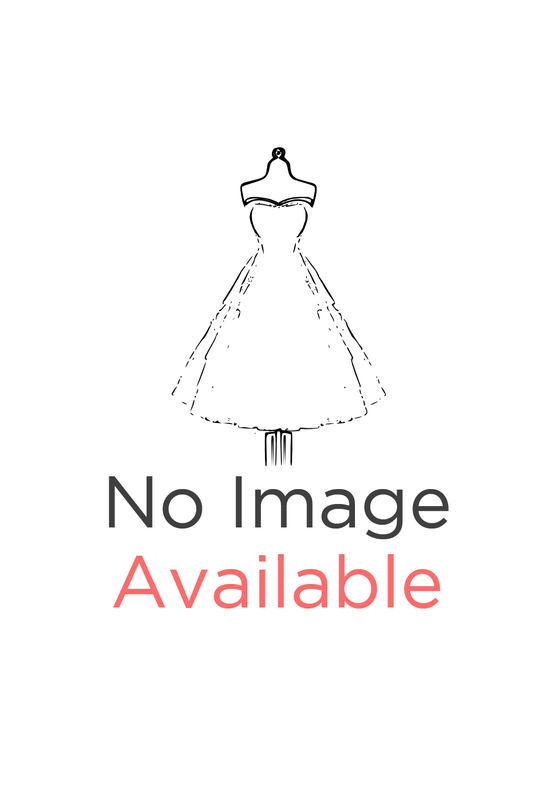 Bells sleeves with small slits, laces criss-cross in back, and flared hemline.